Greek side Olympiakos have reportedly completed the transfer of Nigeria international Emmanuel Emenike from Turkish club Fenerbahce. The 30-year old make the switch after weeks of being linked with the club. The player is expected to earn €2 million annually after agreeing to a two year deal with an option of an extra year. The striker confirmed the deal on Wednesday. “I want to say to our fans that I’m here. 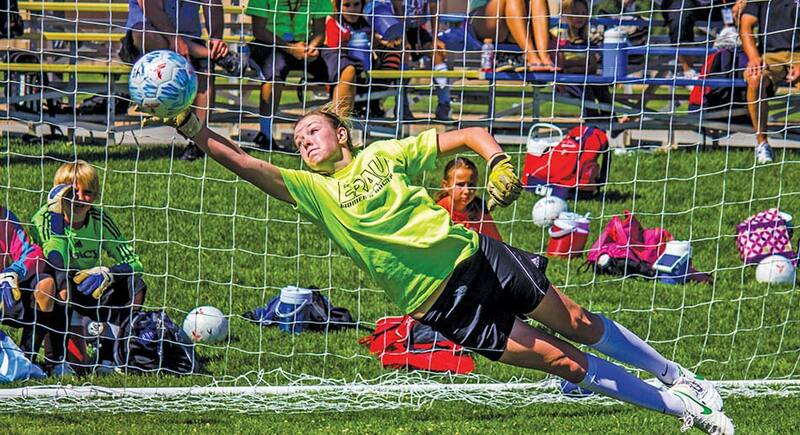 I’m here to play and I will always give my best. When I’m on the field, I will give my best, for the club and for the fans,” the player promised. The player is expected to resume training with his teammates after excelling in the medicals. The rest of the squad are in Belgium for the second phase of their pre-season training. Emenike is expected to join them for the rest of the planned friendly games. On March 6 of 2017, Olympiakos decided to sack Paulo Bento from his managerial position in the Greek club which was a very surprising thing to see as the Portuguese coach was able to push Olympiakos to the top of the Greece Superleague. Prior to the sacking of Paulo Bento, there was another manager from that very same club that was removed from his coaching position in the same season and it was Victor Sanchez. This means that Olympiakos had switched their head coach at least twice in the season of 2016-17 but it made little to no difference at all in relation to their campaign as the Greek still managed to come out on top and lift their 44th league title which is amazing and shows just how much of a dominance that Olympiakos has had. Greek club Olympiakos has sacked their coach Paulo Bento after the club suffered a third straight defeat in the Greek league. However, the club still leads the table by seven points. Paulo Bento took charge of the team seven months ago when he replaced Victor Sanchez who only managed to coach the team for two games only. Indeed Olympiakos was eliminated from the Champions League qualification stage. Paulo Bento is the former Portugal coach and managed his national side at the 2014 World Cup. So far Olympiakos has lost only four games out of 23 matches, but for the Olympiakos board, this is simply unacceptable. Indeed Olympiakos has won the Greek League 15 times since 2000 and the only objective of the Greek side are to become Champion. They feel that if Bento stays at the head of the team, they will be caught by the likes of Panionios who have one game in hand. Mathew Booth, Former Mamelodi Sundowns defender has expressed strong believe that a move to Europe will be best for Keagan Dolly, stating that he is confident that Olympiakos will return with another offer for the South African in January. The Greek giants have been keeping a close eye on Dolly, with a keen interest on the ongoing case between the player and Mamelodi Sundowns. Meanwhile the hope to make an offer for the Bafana Bafana international once the case is resolved. Recall that Olympiakos have earlier in august matched Dolly’s buyout clause, unfortunately Mamelodi Sundowns has rejected the offer and a legal dispute ensured between him and the Chloorkop-based club. He had stayed in Sundowns and put on an extraordinary performance that was phenomenal to the teams victory at this year’s Caf Champions League under the stewardship of Pitso Mosimane. He also put on quite a show at the 2016 Rio Olympic as he led the Bafana Bafana team of South Africa to the Olympic Games. Not every team has been able to hold onto their days of former glory and one such team is Greece. 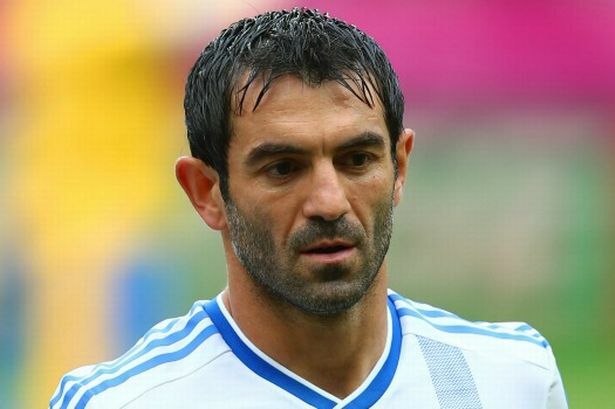 Giorgos Karagounis feels that teams like Wales have the belief and the confidence that Greece had back in 2004. It was quite some time that Greece was able to win a tournament like Euros. This was about 12 years back. Being a midfielder, he was part of the winning team and he feels that the team had the confidence and the belief in their skills and strategies which helped them through the win. The team has stunned the world when they lifted the trophy that year. The team had been nicknamed the Pirate Ship as it was an unknown opponent on the field who had captured the tournament that year. Everyone saw the Lisbon city becoming a Greek colony as that year saw the fans in Portugal as well as in Athens rejoicing and singing praises of the team. The way the Wales are playing in 2016 reminds Giorgos of the way their team played in Greece.